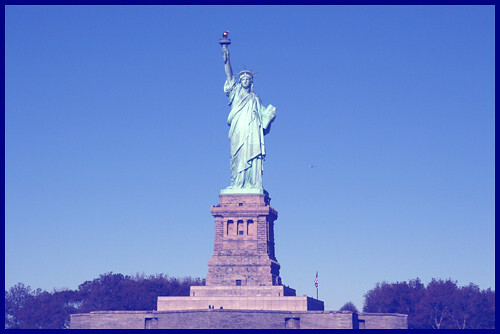 My favorite Statue of Liberty cameo? Ghostbusters II, obviously! 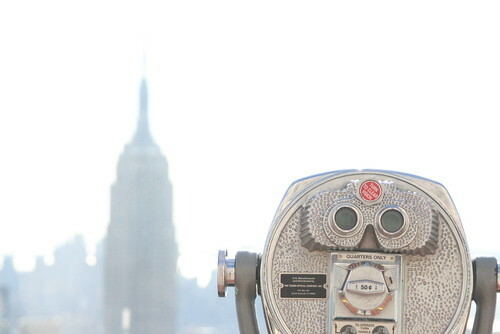 We went to the top of the Rockefeller. Oh la la! 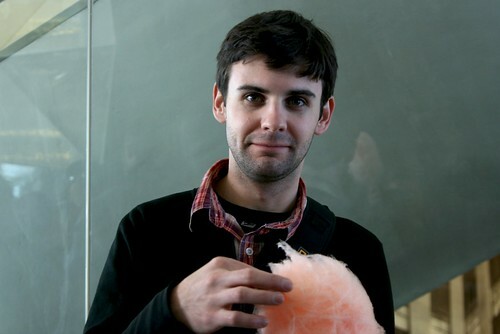 & at the Top of the Roc’ – there was a Halloween celebration with free popcorn & cotton candy! & we didn’t even have to push past that many little kids to get some. Only one or two. 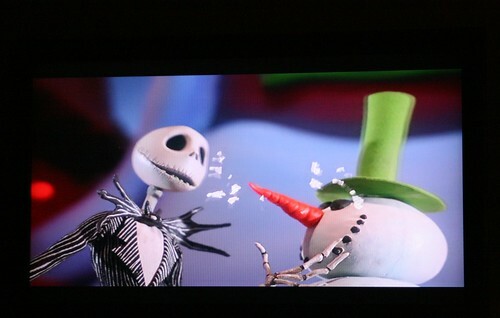 No Halloween season would be complete without a chilled viewing of the Nightmare Before Christmas! Are you surprised? 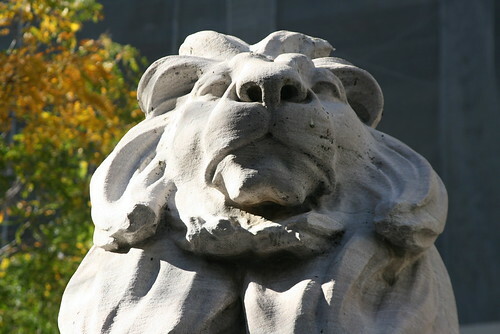 I love the lions at the New York Public Library. Unfortunately closed on the day we wandered by, so no interior shots this trip. Rawr. So majestic. 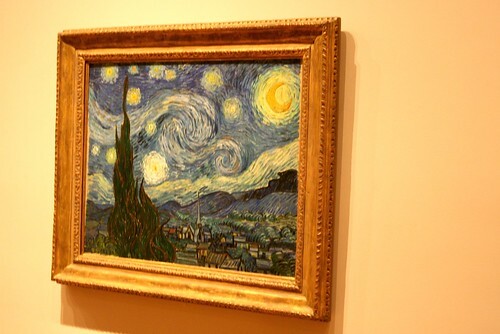 Visiting New York was wonderful. We were lucky with beautiful crisp autumn weather which led to an increased sense of exploration. Now that we’re back in Toronto – I’m hoping to hold onto that in exploring some new parts of the city! 2. I was more excited about the library lions than anything else I saw on my first NYC trip. It was like my brain was exploding joy all over everyone on the library steps.